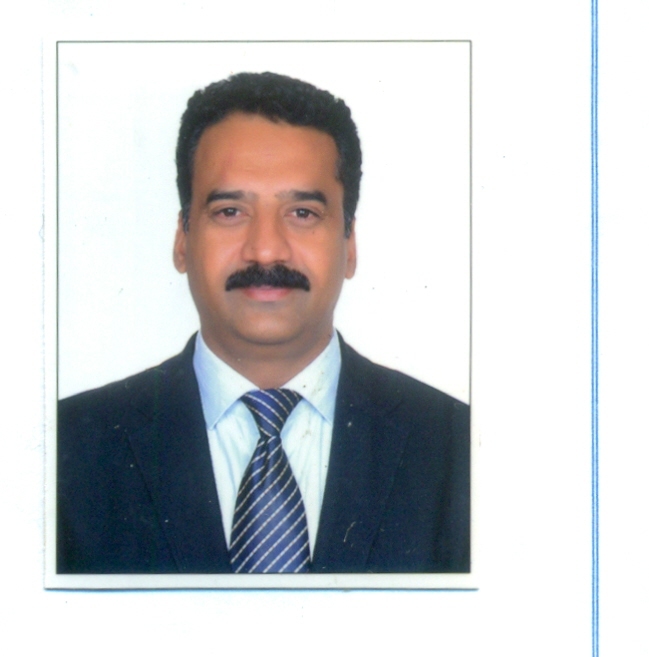 Maritime Association of Nationwide Shipping Agencies – India (MANSA) has elected Captain Amit Wason from NYK Line (India) Pvt Ltd as President for the period 2018-20 taking charge from Captain Vivek Anand, who held the post for two consecutive terms. Mr. Hiren Chandrakant Ved from M/s Parekh Marine Services Pvt. 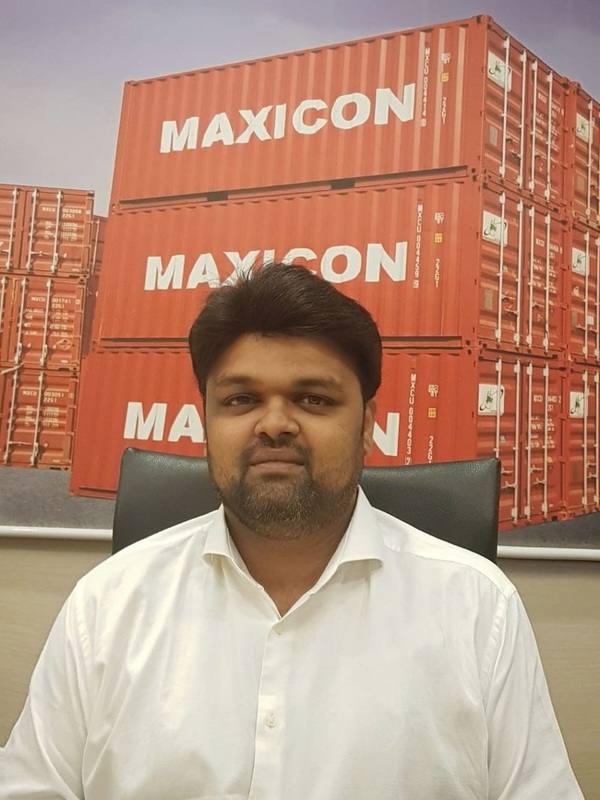 Ltd continues as vice-president for another term while Mr. Vijayendra Parvataneni from M/s Maxicon Shipping Agencies, who was also the ex-chairman of Young MANSA Forum, has been elected as the second vice-president. The new committee has the wherewithal to scale new heights and built-up further on all the works undertaken by the previous Committee, Captain Anand said. 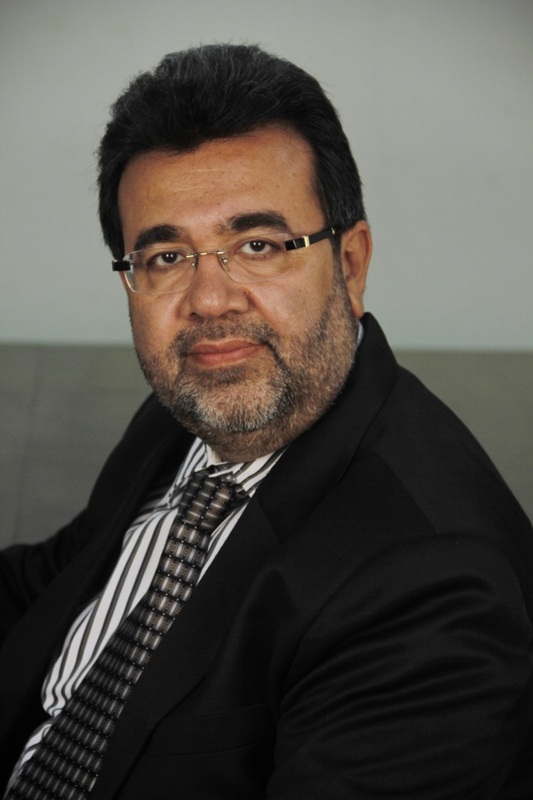 Other office bearers elected for the new term include, Mr. Sanjay Sharad Dalvi of M/s Atlantic Shipping Pvt. Ltd, Mr. R. Subramaniam Swamy of M/s Sai Shipping Co. (P) Ltd, Capt. 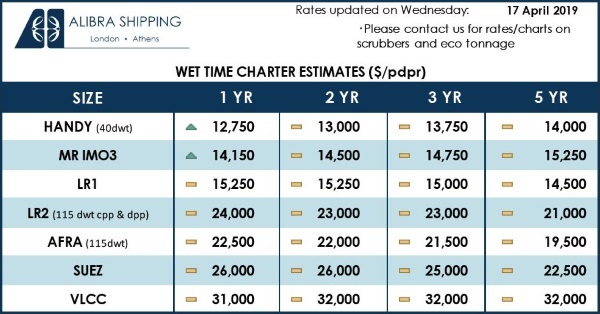 Ramchandran R. Iyer of M/s Seahorse Ship Agencies Pvt. Ltd, Mr. Rajnish Khandelwal of M/s J. M. Baxi & Co, Capt. 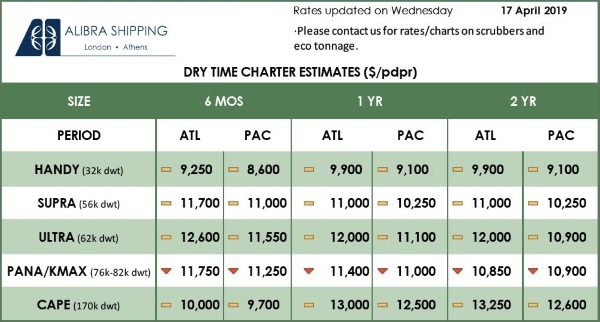 Jasbir Singh of M/s Omega Shipping Agencies Pvt. Ltd, Ms. Mousumi Guha of M/s United Liner Shipping Services LLP, Mr. Yogesh D. Shah of M/s Seabridge Marine Agencies Pvt. Ltd. Capt. Mukund Rangamani of M/s K. Steamship Agencies Pvt. Ltd and Mr. Anshuman Baruah of M/s MSC Agency (India) Private Ltd. Among the 12 Members elected to the Executive Committee, there are 7 new Members to add fresh blood to the momentum and for the first time MANSA is proud to have a lady on its Executive Committee. Established in 1977, Maritime Association of Nationwide Shipping Agencies – India which was till recently known as Mumbai and Nhava-Sheva Ship-Agents Association – (MANSA), underwent a name change to position the association’s nation-wide character given that its members account for 85% of the cargo handled at all ports across the country. The association gives a powerful voice to the grievance of ship agents and addresses their issues to enhance working and business environment besides good relationships with the port authorities and port administration.